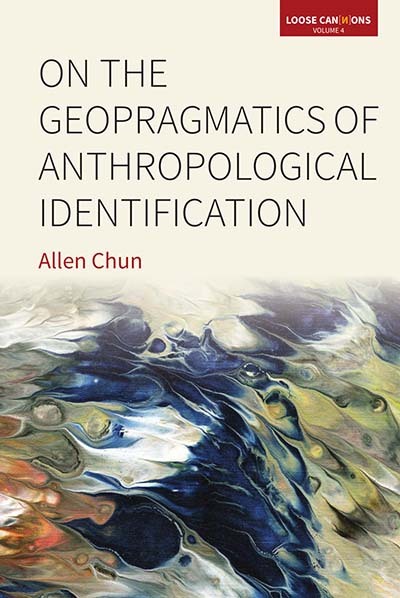 Allen Chun was Research Fellow in the Institute of Ethnology, Academia Sinica, Taiwan, and is now Chair Professor in the Institute of Social Research and Cultural Studies, National Chiao Tung University, Taiwan. He is the author of two major monographs: Unstructuring Chinese Society: The Fictions of Colonial Practice and the Changing Realities of “Land” in the New Territories of Hong Kong (Routledge, 2000) and Forget Chineseness: On the Geopolitics of Cultural Identification (SUNY Press, 2017). Discursive Fictions in the Geopolitics of Modernity, Nation-State, Colonialism, etc. PART III: CAN THE POSTCOLONIAL SPEAK IN SOCIOLOGICAL THEORY? The Disciplinary Divide: Why Can’t the Post-colonial Speak in Sociological Theory?